There are many times when you should take your computer to a knowledgeable expert in order to make sure that everything is alright. Sometimes, certain things may start occurring that suggest that not all is well with your machine. Here are some of the major causes of concern that would suggest your computer needs professional attention. Quite often, when the hard drive begins to malfunction, it will make strange sounds. There are also other things that may cause your computer to make strange noises. So if you hear anything unusual noises, then you should probably have a trained expert examine your machine. If you have a faulty component that needs to be removed, you should not try to perform this operation yourself. This is because if you break anything during the removal process, then you are completely responsible for any damage that may occur. However, a computer repair technician will usually guarantee their work. This is probably one of the main reasons why you should consider having a professional perform these types of operations. In addition, computer repair experts are familiar with all of the latest hardware available on the market and can provide you with invaluable advice about any of the various components in your machine. Because there are always so many new things being introduced to the marketplace, you should at least consult with a specialist from time to time in order to determine if you are getting the best performance possible. You should also realize that making simple upgrades can often improve your computer’s performance drastically. Are there suddenly lots of popups that don’t normally appear on your computer? Is your machine locked on a screen and won’t move? Is your computer continually sending you messages saying that you have a virus? If any of these things are now happening to you, then you may have a computer virus. 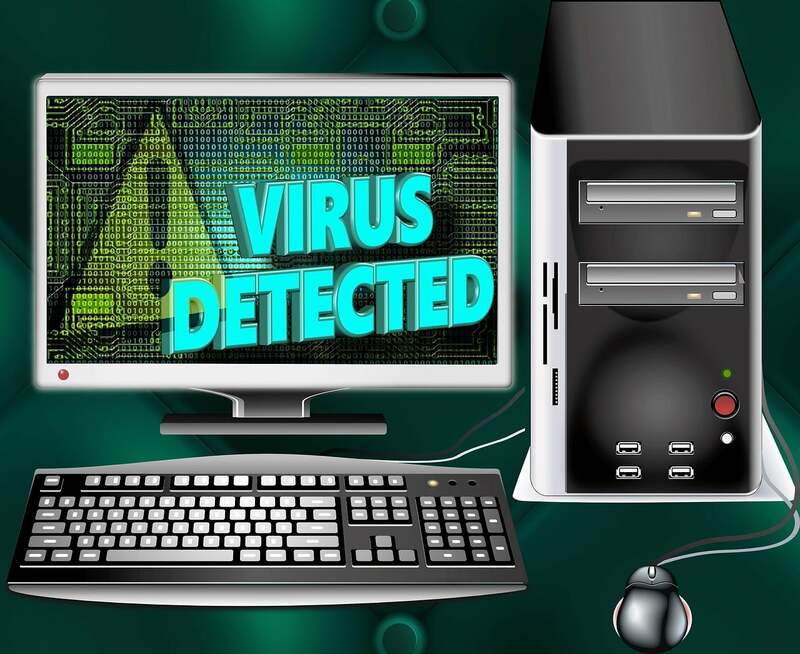 Computer experts deal with viruses all the time and are equipped to deal with them. They can run various scans to determine the exact problem so that any issues found can be fixed. Usually, the worst case scenario involves resetting your computer back to factory settings or back to another point in time when your machine was still functioning correctly. 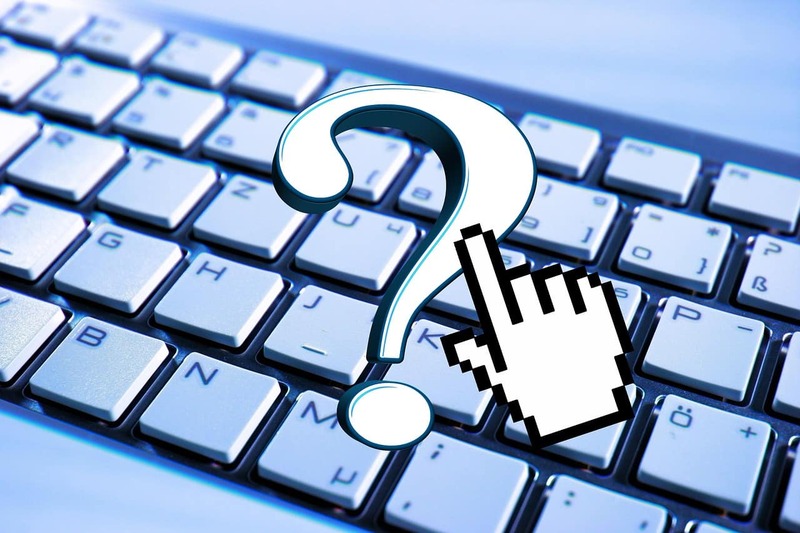 Are any of your installed programs, like Microsoft Office or the Adobe Creative Suite, not working properly? Are there any issues with your browser? If anything on your computer is not running like it should be running, then you should probably let a certified technician have a look at your machine. There are many ways to deal with lots of these issues, and if you attempt to fix the problem yourself, you may not select the best method available. This is why is it usually a good idea to let a repair technician examine your machine so that the best options are selected to remedy any problems you may be having. Finally, you should realize that you are not alone. A computer repair expert has probably seen the issues you are having and will know the best ways to deal with them. Just make sure that all of your important files are backed up before you take your machine in to be fixed.